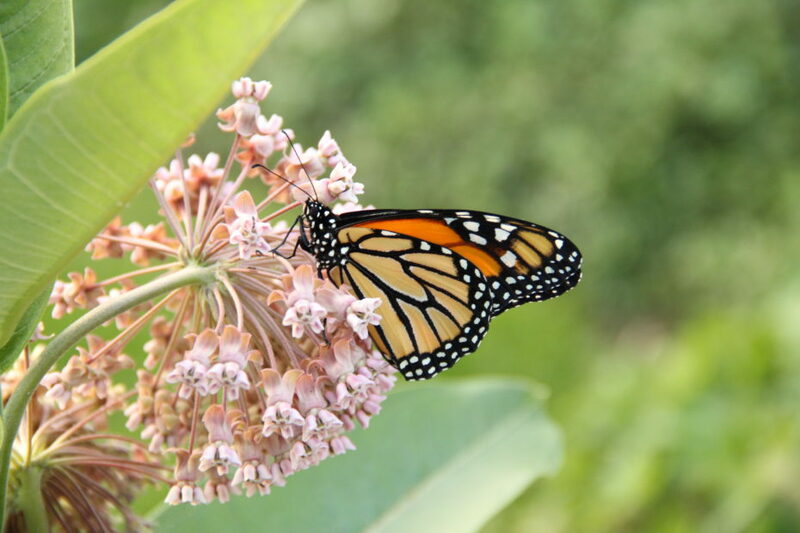 On?July 23, 2015?Zoe Mei and Olivia Rose Rudd will be presenting on the Monarch Butterfly?s life cycle, how to raise Monarch butterflies, and how to create a butterfly-friendly habitat in an hour long presentation. They have raised thousands of butterflies since 2006 and are very happy to be sharing their accumulated knowledge with others who are interested in helping the Monarchs. Depending on availability, their presentation will include milkweed seeds, milkweed plants, Monarch butterfly eggs, caterpillars, chrysalis, and butterflies. They will have chrysalis available for purchase. Time permitting, they will also go on an egg hunt around the nature center. More information here.